If you are beginner in the world of boxing and are in the market for the perfect set of boxing gloves, you will be sure to find a wide array of them with various weights, styles, brands and prices. And with so many to choose from, it can certainly feel overwhelming as to which ones are going to be the best match for your needs. Here, we will be providing you with a detailed set of guidelines on how to choose the best beginner boxing gloves that are sure to be perfect for your individual needs. The best way to get started is to determine which glove size is going to be the best fit for you you. The glove sizes are displayed as ounce or oz. and the most common sizes are 8 oz, 10 oz, 12 oz, 14 oz and 16 oz. Sizes are classified in order to better determine what glove weight you should be training in. It is important to know your glove weight because it must fit your chosen method of use. Larger gloves have more padding, which means that they offer better hand protection and are best if you hit the heavy bag, mitts and other boxing training aids. Professional boxers typically train in heavier gloves because they want to get better accustomed to the heavier gloves’ weight so that their hands are faster on fight night. There are several different glove types and each one has their own purpose. You should be sure that you know what glove-type you need, in order to prevent wasting money. Here are the general guidelines for choosing the best type for your needs. – Buy heavier gloves (14 oz and up) if training to enter the ring. 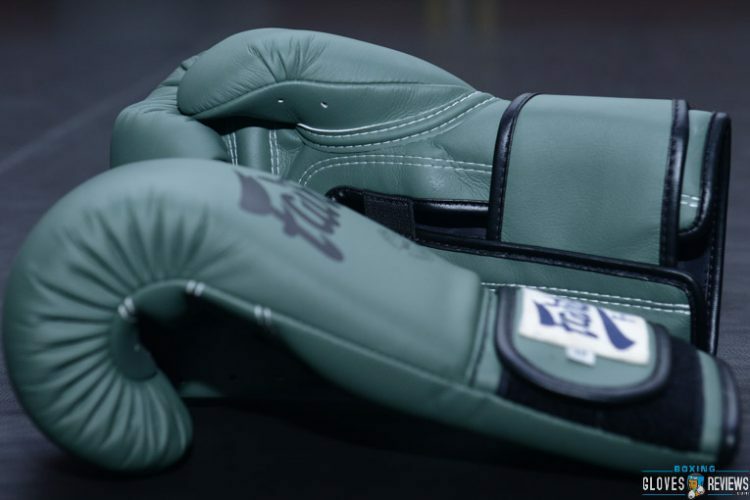 The best boxing gloves should be comfortable to wear with hand wraps on and should also perfectly fit your hand, wrist and fingers, they should never force your hand to shape in any certain way and also should boast excellent cushioning qualities. They should never hurt your hands after connecting with a punch. And keep in mind that all gloves do have a break-in period, if you purchase a pair and train with them, don’t give up on them quickly if they feel a bit constraining at first, give them a couple weeks to conform to your needs and fit. 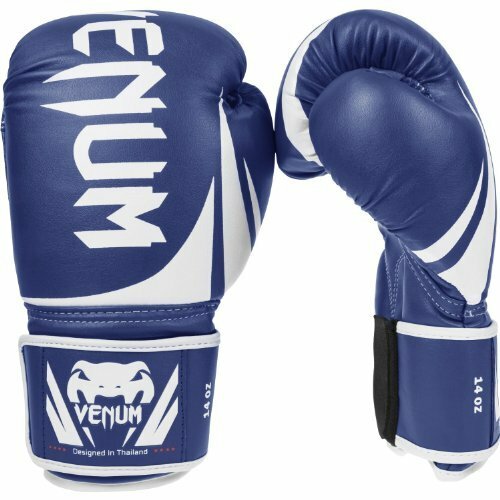 Venum products easily boast some of the most widely recognized pieces of training equipment in the fighting industry.These Venum Challenger 2.0 Boxing Gloves are perfect for a beginner as they are super lightweight and incredibly affordable as well. Crafted in Thailand, and comprised of a high quality PU leather, these gloves provide increased levels of durability for higher performance usage. The foam is triple density which provides you with unparalleled shock absorption, while additionally protecting your hands and thus extending your overall training time. Comprised of a top full grain leather shell in order to provide an incredibly durable training glove of which is designed to stand up to the challenge. 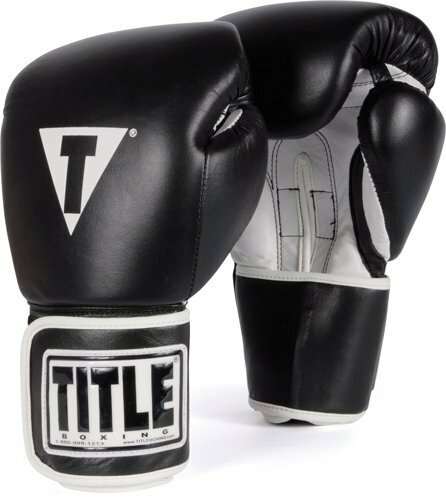 The Title Boxing Pro-Style Leather Training Gloves include multi-layer shock absorbing foam over the fist and he back of hand to offer complete power and coverage that you should expect from a training glove. It additionally boasts a full wrap around twin-ply leather wrist strap that also includes a convenient hook-and-loop closure for complete security, support and delivery. Not to mention the awesome satin nylon hand compartment liner of which is assists to repel moisture retention and in tunr keep gloves fresh in between uses. 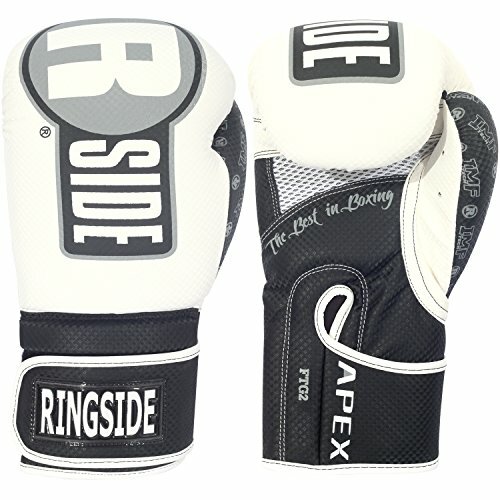 The Ringside Apex Flash Sparring gloves are not only great looking, they also provide the boxer with a full 2 1/4″ of shock absorbing IMF Tech padding, keeping your hands completely protected from impact. Comprised of durable synthetic leather for super easy cleaning, they also include a handy 2 1/4″ wrap around, hook and loop closure for added support and overall convenience. And the mesh palm and anti-microbial inner liner comes together to keep your hands significantly cooler and more comfortable which leads to longer, better training sessions. To sum it all up, be sure to always put forth a little bit of research prior to investing in your first pair of boxing gloves. There are certainly some really great ones that are available, but your best bet is to read some reviews and try them on before making a final decision. Just because a pair of gloves are great for someone, doesn’t mean they will be for you too! Top 10 boxing gloves list (based on user votes). 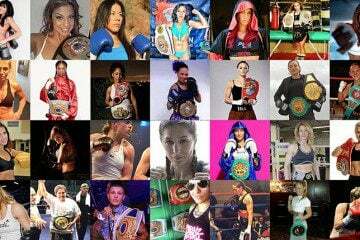 The best boxing gloves for women (based on 28 professional female boxer votes).